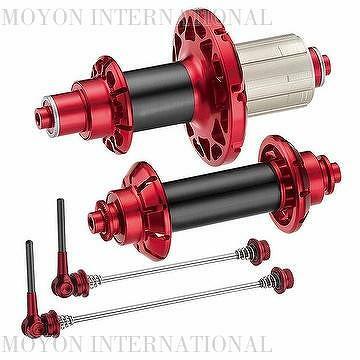 This Moyon AH11SC Carbon Fiber Front/Rear Road Hubs from the Moyon range is another fine example of craftsmanship. Produced by carbon hub shell with 6061 Alloy, this then is CNC machined by master craftsman to produce the finished body. Then fitting with 2+4 sealed cartridge bearing making them both extremely smooth and quiet. 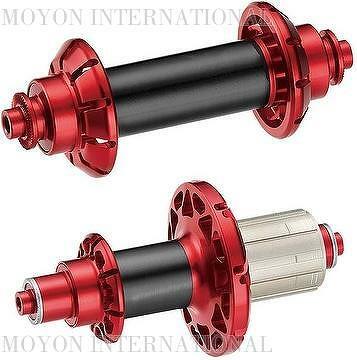 Available in either Shimano/Campagnolo 9-11speed systems.